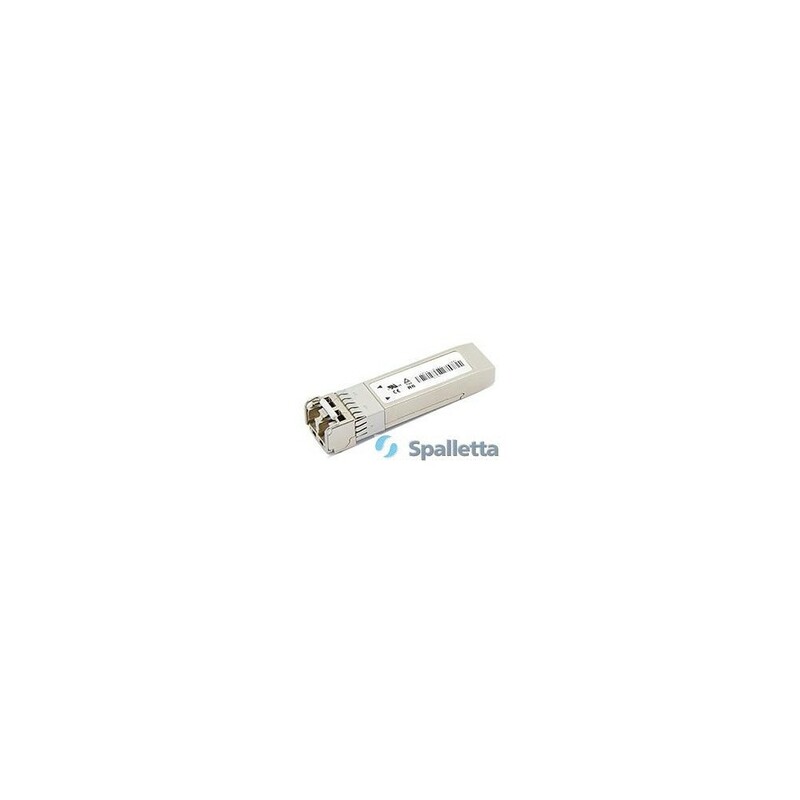 The CWDM SFP small form-factor pluggable (SFP) is a compact optical transceiver used in optical communications for both telecommunication and data communications applications on the CWDM SFP 1270, CWDM SFP 1290, CWDM SFP 1310, CWDM SFP 1330, CWDM SFP 1350, CWDM SFP 1370, CWDM SFP 1390, CWDM SFP 1410, CWDM SFP 1430, CWDM SFP 1450, CWDM SFP 1470, CWDM SFP 1490, CWDM SFP 1510, CWDM SFP 1530, CWDM SFP 1550, CWDM SFP 1570, CWDM SFP 1590, CWDM SFP 1610. wavelength. It is a popular industry format supported by several fiber optic omponent vendors. 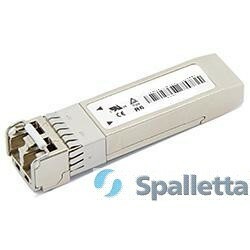 SFP transceivers are designed to support SONET/SDH, Gigabit Ethernet, Fibre Channel, and other communications standards SFP transceivers are available with a variety of different transmitter and receiver types, allowing users to select the appropriate transceiver for each link to provide the required optical reach over the available optical fiber. 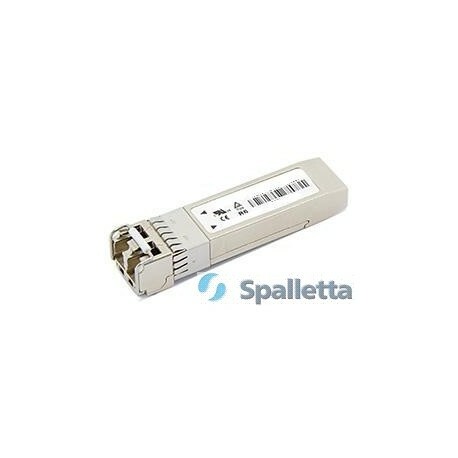 SFP transceivers are commercially available with capability for datarates up to 10 Gbit/s SFP+. BIDI CWDM SFP - special CWDM SFP, TX and RX with the same wavelength, used in cases were it's needed to launch 18 1G channel in one fiber. It comes with pigtail LC/APC or SC/APC coming out from the transceiver port.